Not as old-school as you might think. Bleeding-edge audiophiles have moved on to HDMI, but there’s plenty of life left in the analog audio world. 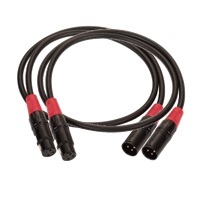 Every one of these audio cables is capable of carrying a full-resolution stereo signal. 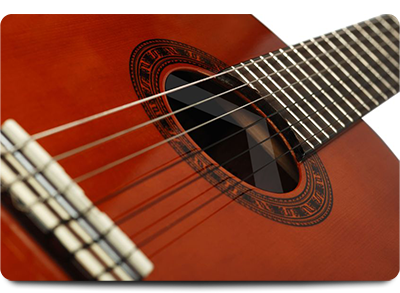 The analog stereo cables can even carry surround sound – if you use enough of them. 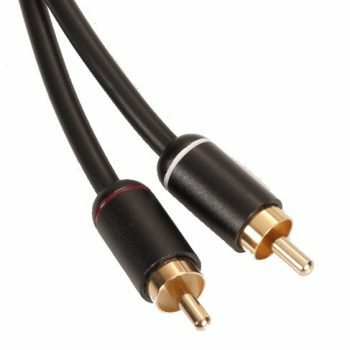 In addition, a single digital audio cable (either coaxial or optical) can carry all the channels of a Dolby Digital or DTS Surround signal. 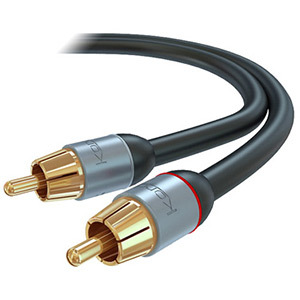 What these cables cannot do, with the latest gear, is carry the newer, lossless (uncompressed) surround sound formats, such as Dolby TrueHD and DTS-HD Master Audio. To play lossless surround on new home theater equipment, you will need HDMI. 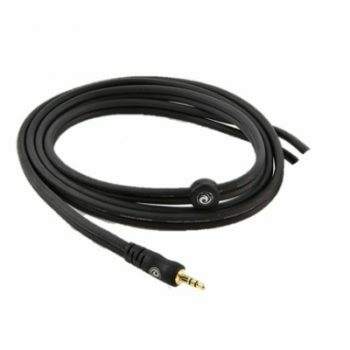 For those of us with classic gear, however, these audio cables fit the bill perfectly.